The Disney Fox merger will establish New Fox and an agreement which will give the company those assets that Disney won’t be handling, such as the portfolio of 21st Century Fox’s news, sports and broadcast businesses including the Fox News Channel, Fox Business Network, Fox Broadcasting Company, Fox Sports, Fox Television Stations Group, and sports cable networks FS1, FS2, Fox Deportes and the Big Ten Network. The 21st Century Fox will keep all the media assets that don’t go to New Fox such as the Twentieth Century Fox movie and TV studios, which are home to famous properties including Avatar and The Simpsons which will now be owned by Disney apart from cable and international TV businesses and TV channels like FX and FXX. The Disney CEO Bob Iger had acknowledged in December last year that Marvel Studios is “looking forward to expanding the Marvel Cinematic Universe to include X-Men, Fantastic Four, and Deadpool,” and the opportunity exists for future R-rated movies under Marvel’s banner, similar to Logan. 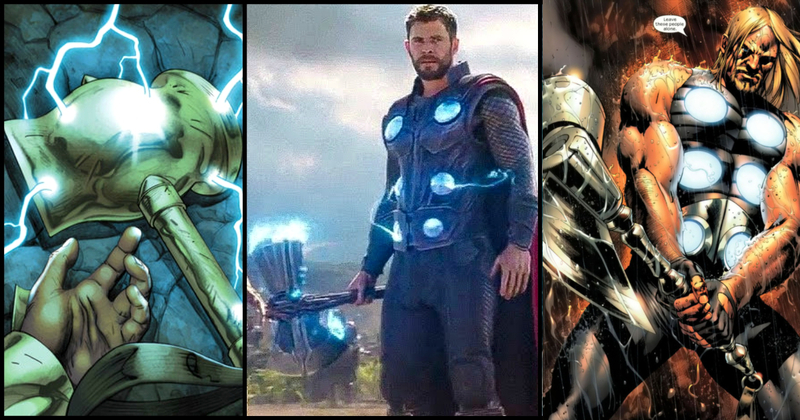 After the deal is done, Marvel will be able to introduce famous Marvel Comics characters like Wolverine and Doctor Doom into the Marvel Cinematic Universe, which houses the Avengers, Spider-Man, and Guardians of the Galaxy franchises. 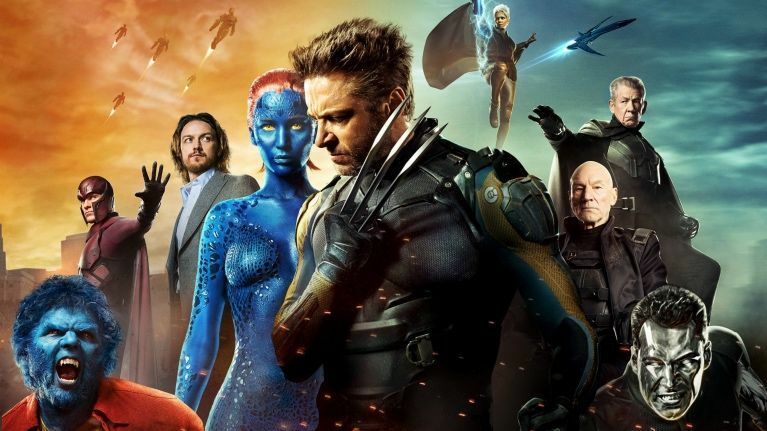 The X-verse from Fox is now faced with future uncertainties. The franchise that was launched in 2000 has gone on to include the R-rated spinoff series Deadpool which in turn created the base for a sequel/spinoff titled X-Force in the recent Deadpool 2. Apart from the under production, X-Men: Dark Phoenix and The New Mutants, both of which are scheduled to release next year, Fox has been working on the Channing Tatum movie Gambit. 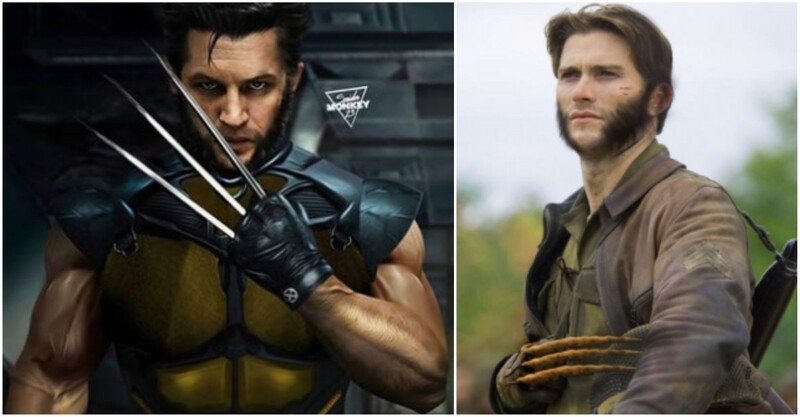 Back in November, Spider-Man trilogy’s James Franco was hired to play leading role in Multiple Man, and Logan’s maker James Mangold was reportedly working on a script featured around the young mutant X-23. The highly struggling Fantastic Four got a reboot in 2015 as Fant4astic, which was a total failure critically and commercially. Last year, reports had come about Fox making a new child-friendly version of the franchise based on Franklin and Valeria Richards, the smart and super-powered kids of Mr. 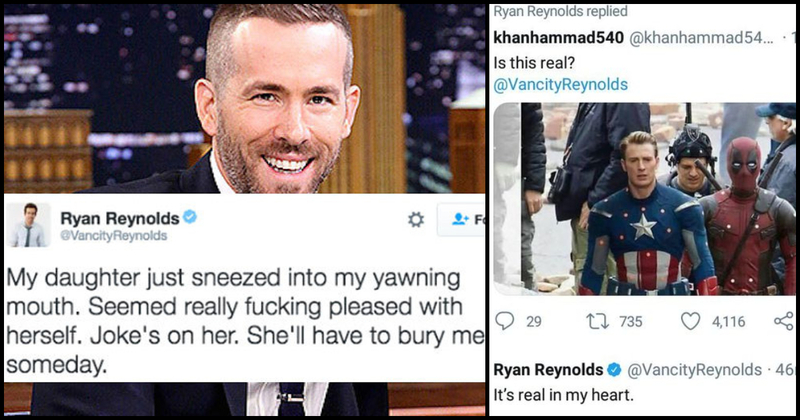 Fantastic and the Invisible Woman. That project was halted as well as a planned solo film for Doctor Doom. The writer Noah Hawley (Fargo) said that they had nearly completed a script, but, it was all uncertain due to the impending Disney/Fox deal. Sometime back, Kevin Feige, the President of Marvel Studios stressed that Marvel didn’t have any potential X-Men or Fantastic Four films in development, and saying he only has some “vague dreams and vague ideas” to introduce the popular characters into the MCU. 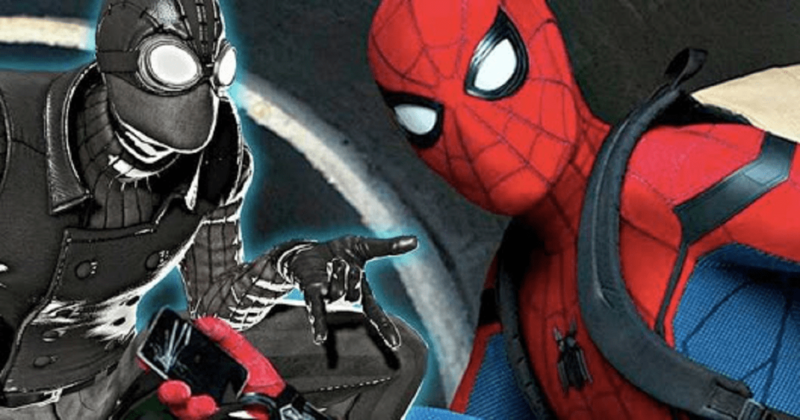 According to Feige, the focus was on a tight schedule that had Captain Marvel, Avengers 4 and Spider-Man: Far From Home, until the completion of the deal and when Marvel is “given the word” to go ahead and use the new acquisitions. The extremely popular American yellow animated family is among the top properties that Disney will get, just like how the long-running cartoon had predicted two decades ago in an episode in 1998. The longest-running American funny series, The Simpsons is set to premiere its Season 30 on FOX on September 30. The multi-billion earning franchise had a cinematic release in 2007, and that film made more than $500 million globally and has now been a regular at various domestic theme parks owned by Universal featuring a land which is themed after the famous Simpsons hometown of Springfield. 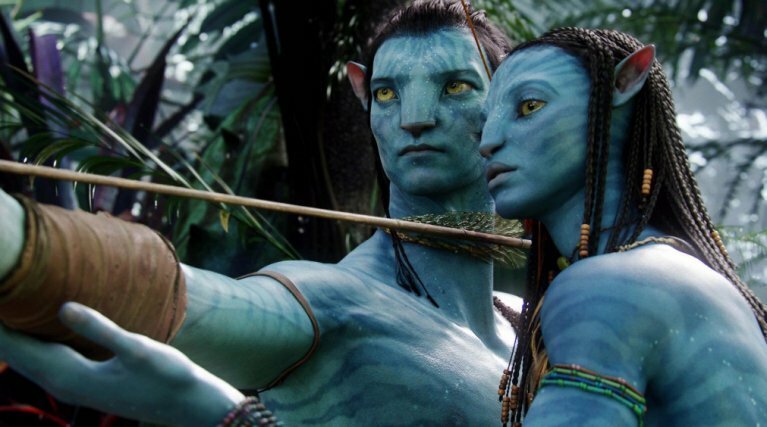 The iconic James Cameron film Avatar holds the record for being the highest-grossing movie in history when it earned almost $3 billion at the global box office in 2009. 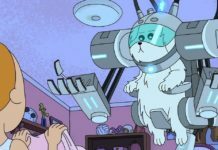 The reputed maker of Terminator and Titanic has now developed an expansive story after having signed a four-film deal with Fox to make Avatar sequels which will release between now and 2025. Avatar 2 and Avatar 3 are currently filming, and they will hit the big screen in December 2020 and December 2021 respectively. The two later sequels are scheduled for 2024 and 2025. Zoe Saldana, the star from Guardians of the Galaxy will be back with Sam Worthington and Sigourney Weaver as well as franchise debutants Cliff Curtis and Kate Winslet. Last year, Disney had introduced Avatar and the world of Pandora into their theme parks located at Disney’s Animal Kingdom, Florida. 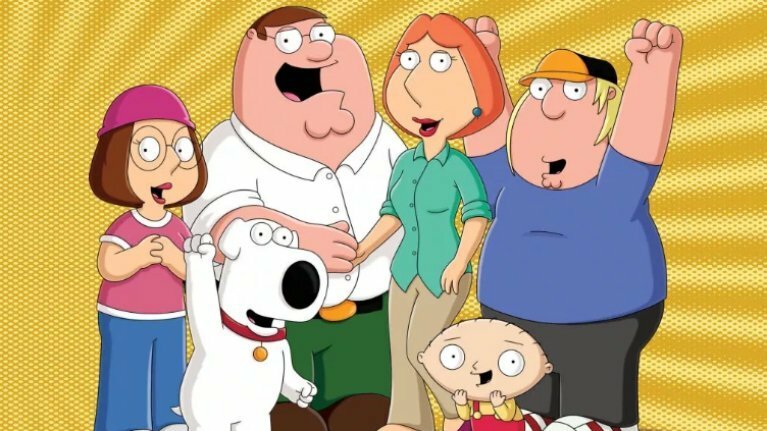 Disney is going to take over Fox Television Animation, the producers of Seth MacFarlane’s long-term adult animated series Family Guy and also American Dad! The network also houses the popular Bob’s Burgers and King of the Hill. Fox Television Group, chairman/CEO Dana Walden, shared in August last year that the network was discussing with creators Mike Judge and Greg Daniels about a potential revival. 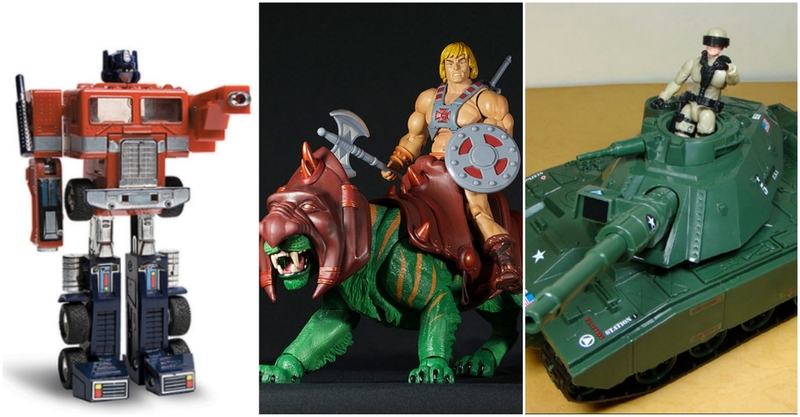 For a long time, Fox has been the producers and distributors of both Alien as well as Predator franchises, which had started in 1979 and 1987, respectively. 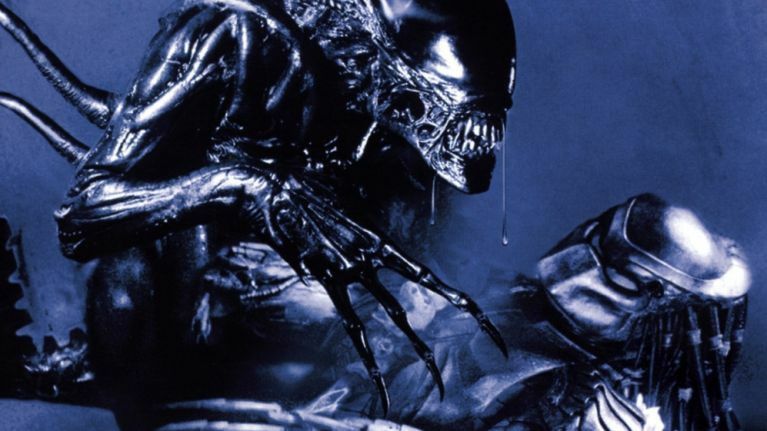 After a couple of revivals for the Alien franchise in 2012 (Prometheus) and 2017 (Alien: Covenant), Fox is now reviving The Predator this September under the direction of writer/director Shane Black (Iron-Man 3). Disney had earlier acquired the theme park rights of Alien when the CEO Michael Eisner wanted to introduce the R-rated franchise into Disney’s family-friendly theme parks. While Disney later went on to introduce the scary ExtraTerrorestrial Alien Encounter at the Walt Disney World, the project was not based on the 1979 film by Ridley Scott. However, Disney had a scene from Alien in the now-closed Great Movie Ride at Disney’s Hollywood Studios. 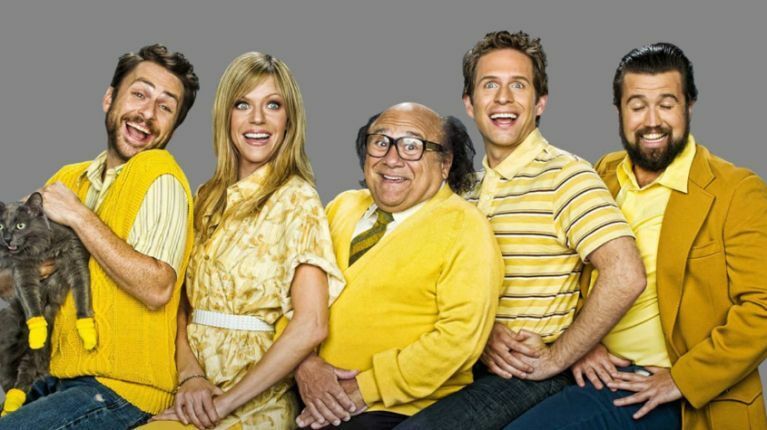 There is further adult content created by FOX and FX including The X-Files, American Horror Story, and It’s Always Sunny in Philadelphia. 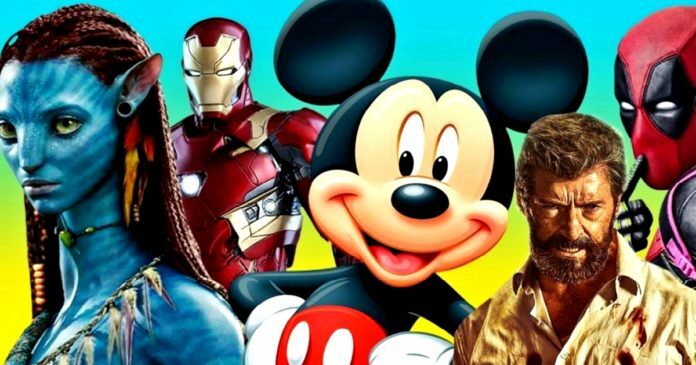 Disney is not a novice when it comes to owning or making adult content: in less than 20 years after the death of the founder Walt Disney, the company led by Eisner, established Touchstone Films to make movies targeting the mature audiences, and movies that the family-centric Walt Disney Pictures won’t be able to release. 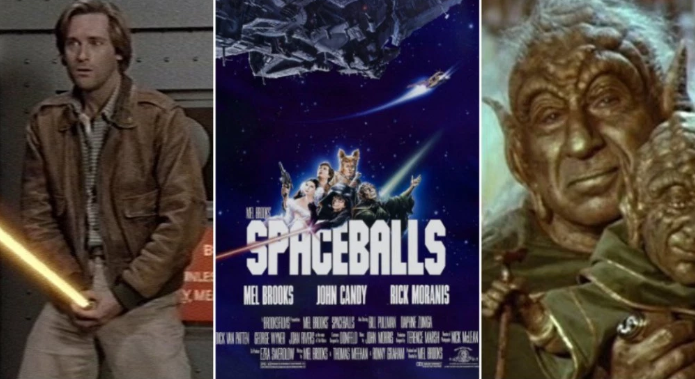 The first such experiment was with Splash in 1984, and then there were R-rated box office successes like Pretty Woman, Enemy of the State, and Con Air, and PG-13 hits Armageddon, Pearl Harbor, Signs, and The Proposal. In the same way, Disney had once owned and managed Hollywood Pictures, Miramax, and Dimension. 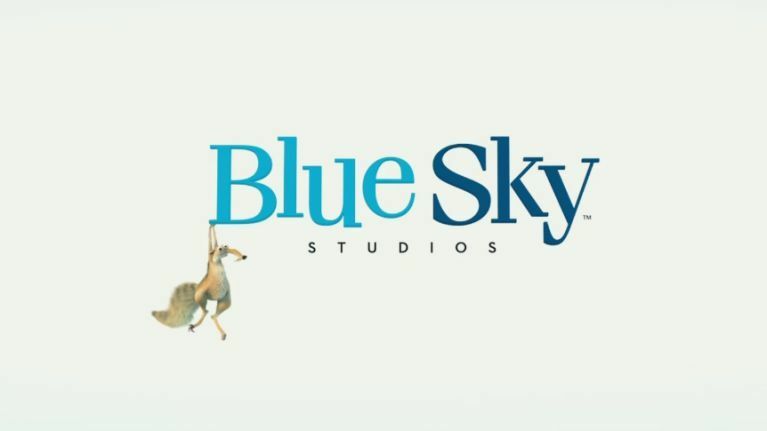 The CG heavy animation division Blue Sky Studios has been working under the 20th Century Fox banner for over 20 years, making great animated movies like the Ice Age and Rio franchises and also The Peanuts Movie as well as John Cena starrer Ferdinand. Disney has their own famous animation houses, Walt Disney Animation Studios, and Pixar Animation Studios, both of which are the makers of seven of the top ten highest-grossing animated movies in history. The company recently shut down Disneytoon Studios, the maker of Tinker Bell and Planes. 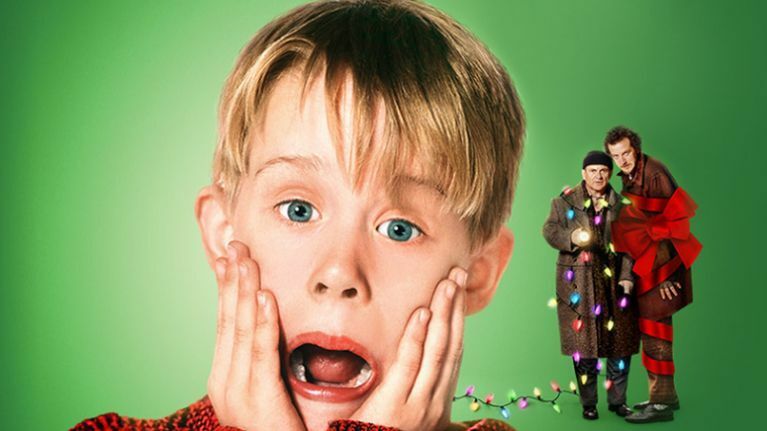 Apart from the iconic musical by Julie Andrews, The Sound of Music, Disney will also now own the seminal holiday movies Miracle on 34th Street and Home Alone. Of late, Fox has made hits like the Kingsman franchise, The Hugh Jackman film – The Greatest Showman, The Martian, and the Taken trilogy. 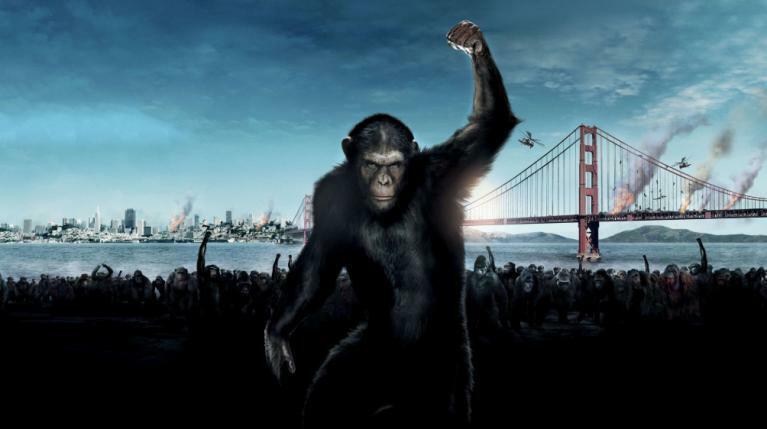 Yet another, highly successful acquisition will be the rebooted Planet of the Apes franchise which saw three movies releasing between 2011 and 2017. All of them were critical and commercial successes, and while the Matt Reeves’ film War for the Planet of the Apes ended the trilogy, it did leave the door open for future films. Disney plans to leave the indie house banner Fox Searchlight Pictures untouched, as Iger had stated in March. 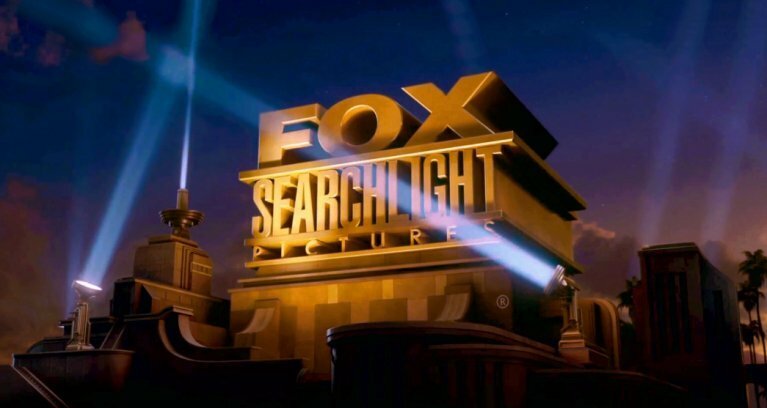 Some of the most notable films from Fox Searchlight are such Award winning films like Slumdog Millionaire, 12 Years a Slave, Birdman, and The Shape of Water, and also Academy Award-nominated films like Sideways, Little Miss Sunshine, Black Swan, 127 Hours, The Grand Budapest Hotel, Brooklyn, and Three Billboards Outside Ebbing, Missouri.